The Rotary Club of Coffs Harbour is a non-profit organization dedicated to bringing together local leaders to take action in bettering the world through humanitarian service. We are local business leaders and community leaders who believe that no single action is too small, and no great idea is too big. We are part of an international family of over 1.2 million Rotary club members in over 180 countries, allowing us an unique opportunity to stretch our humanitarian reach to parts of the world far beyond our hometown of Coffs Harbour, Australia. We meet every Wednesday at 6.30pm Coffs Harbour Surf Club Park Beach. If you are passionate about creating positive change in this world, then we would like to invite you to come to one of our meetings as our guest. While walk-ins are welcome, we encourage guests who know they will be visiting to let us know at least 24 hours in advance so that we can adequately prepare for your visit! 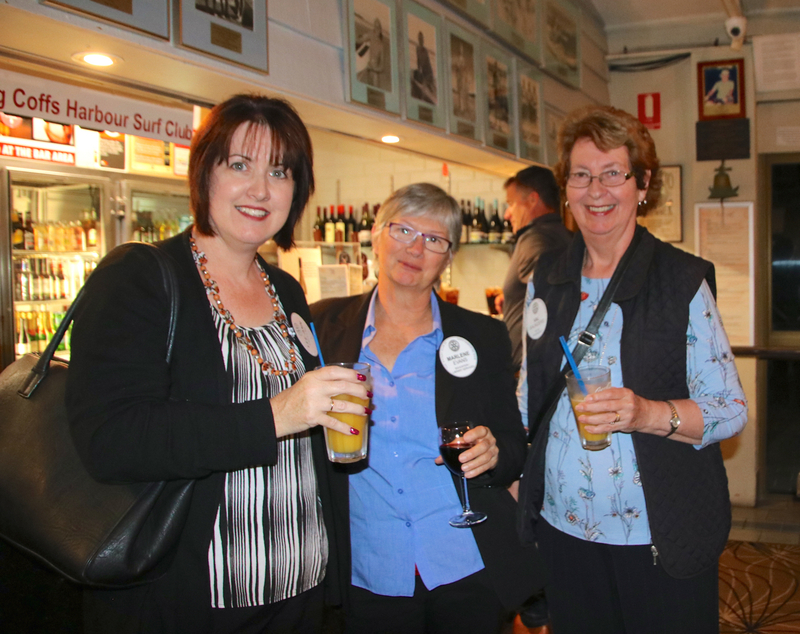 Our members are local community and business leaders here in The City of Coffs Harbour. They are your neighbors, your doctors, your friends, your local politicians, your local business owners, and more. We are proud of all of our members. Come visit one of our meetings and meet our members! Did you know many of our meetings and events are open to guests? Request an invitation from us today!